Stage for me is like a sacred place. I have loved drama and acting for as long as I can remember. It’s not just acting, its every tiny detail that comes with drama, from direction to production to music to costume. The bright lights, the vibrant costumes, new stories and new characters, I always found all this exciting even when I was a little boy. Drama helps me to discover my soul and it gives me a peace of mind, through drama I can let out all my emotions and thus free my heart and mind. The mere feeling that I’m a part of something so enthusiastic and energetic is great. My earliest memory related to drama is when I was 12 years old and was chosen to play the lead role in my class’s annual play. It was then that I first felt the thrill of the stage, the feeling was so amazing that I decided, then and there, that this was something I wanted to do all my life. 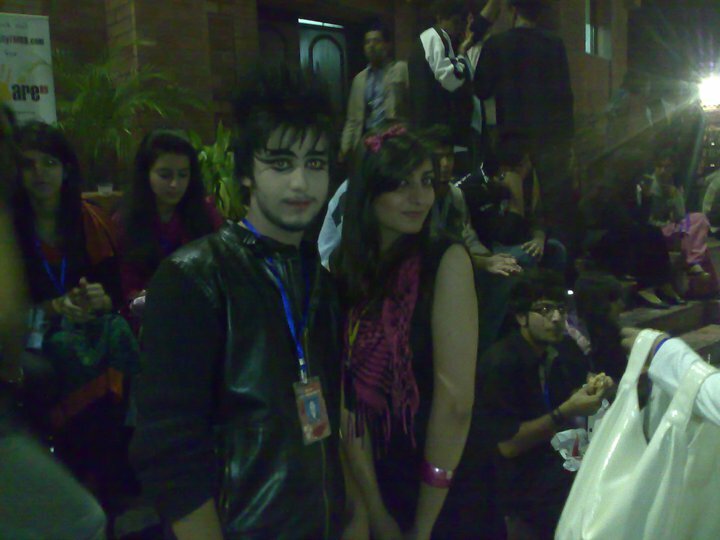 After that I took part in almost all the dramas and plays organized by my school and won several awards. With time everything about the art of drama began to consume me. I was not just a good actor but also excelled at production, direction and music. I was elected as Dramatics President of high school from 2009 to 2011. 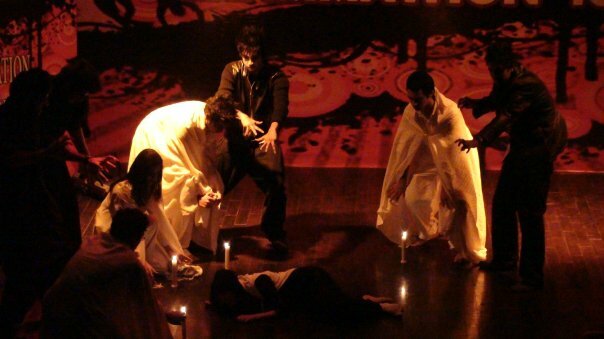 During this time I directed several plays including the school’s annual play. I also took part in different events on national as well as inter school level. 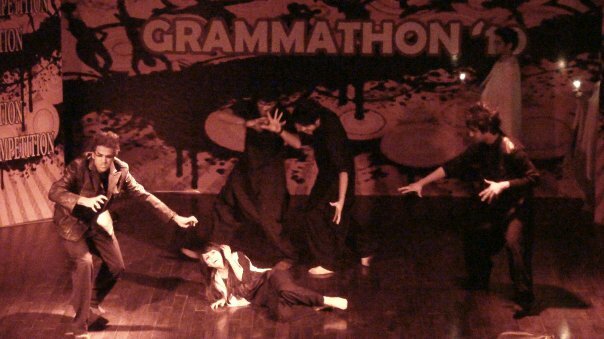 Some of these events are Lums Dramafest, Olympiad, Colors and Humours, Grammmathon. For my performance in these events I achieved different awards like best production, best music, best direction, and best play. I am determined to take drama with me wherever I go and explore my capabilities in drama and theatre. To achieve the best out of my love for drama is my pursuit of excelling. Increasing trend of Cinema in Pakistan. 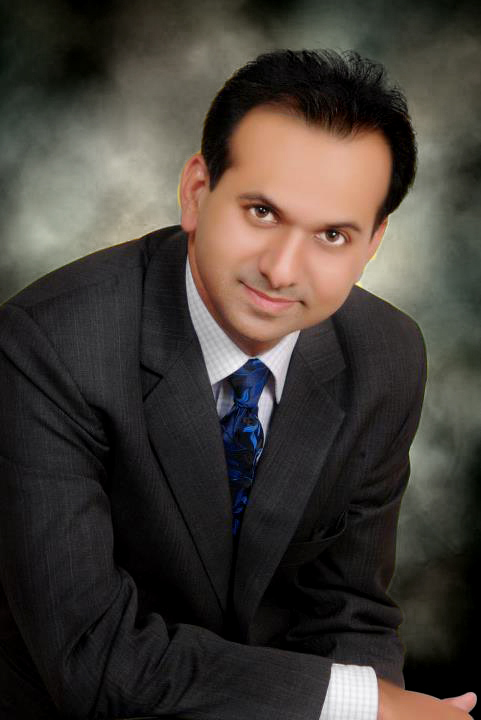 An interview with Mian Zahid, Owner of Cinestar Lahore. Pakistan’s film industry was reborn after independence. Even with limited budget and facilities the industry managed to strive and produce some remarkable movies. Pakistan’s cinema was at its peak during Ayub Khan’s regime when color film were introduced and a lot of Pakistan film industry’s legends were introduced in that time. During the mid-80sPunjabi films took over Pakistani Cinema where Jutts and Gujjars with a ‘Gandasa’ in their hands became the heroes in every movie. As there was a strong policy of censorship specially for any display of affection onscreen, the directors and script writers shifted to more violent movies. This meant that the families now couldn’t go and watch the movies as they, because the culture they referred to in these films did not even come close to the true culture of Pakistan. Thus began the decline of cinema. In 1990 there were 750 cinema theatres in Pakistan and this number decreased to 175 by 2002. The cinemas left were in a really bad condition and showed movies which could never be watched by families. 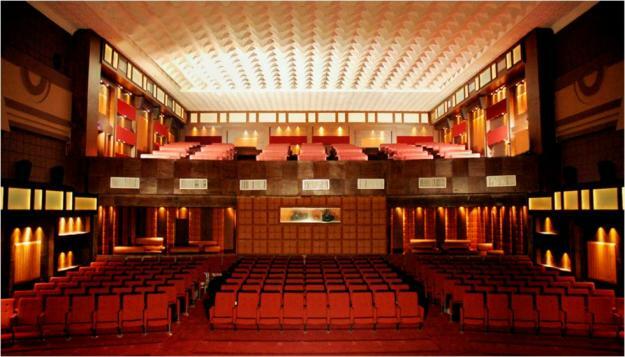 In 2001 the Cinema Industry started to change again when cinemas like Anmol(opened in 1985) were taken over by Cinestar. 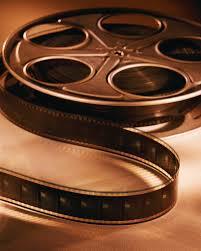 In these new cinemas Hollywood and Bollywood movies were shown and it brought the people back to cinemas. In order to get a professional’s opinion about the decline and then a sudden trend of cinema in Pakistan, we interviewed Mr. Mian Zahid, who is the owner of Cinestar. Q: Could you tell us about the history of Cinestar? 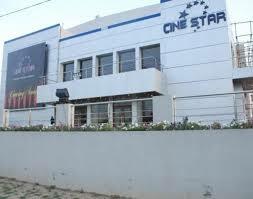 Mian Zahid: Cinestar took over the cinema Anmol, Township, Lahore in 2001. People had stopped going to the cinemas and ridiculed the idea of us investing in a cinema. But we didn’t lose hope. As you know that for a city as populated as Lahore, there is no healthy source of entertainment. So investing in a cinema was a huge risk but we took it anyways. But it was quite a big success. Our café’s profit alone, was more than 65 lakhs last year. This must give you a clear idea as to how good our cinema is doing. Q: What sort of movies earn the most profit? Mian Zahid: Well different types of movies attract different age groups. For example when a Bollywood emotional drama is showing that attracts a lot of women who want to see Shahrukh Khan and Ranbir Kapoor. English fantasies attract youngsters and animated and cartoon movies attract kids. As far as I think the movies which prove to be the most profitable are those which have famous Bollywood actors in them. Q: Why do you think Pakistan’s Cinema has seen a decline over the years? Malik Zahid:Currently we have 18 cinemas in Lahore but only 4 with good quality. The first reason is that Pakistan’s own film industry is so bad now that people don’t see a point in going to the cinemas to watch foreign movies. Another reason is that the educated people do not like watching mvies like Mola Jutt as those movies do not represent their own culture. They want to watch movies they can relate to but get disappointed by the movies produced in Pakistan. The entertainment taxes are really high so that is another reasin because people do not invest in this sector. Q: How do think the film industry of Pakistan can be improved? Malik Zahid: Well, the first reason is that we do not have many educated and professional people in this field. All the directors and actors and crew, they lack knowledge of what they’re doing and what they’re supposed to do. So we need more professional and knowledgeable people in our film industry. Another way to improve this industry is to get more investment. We need more people to invest and bring in more money to make better films and more films like Khuda k liye and Bol. Also, the corrupt mafia needs to be eliminated. Q: What are you future plans if any for Cinestar? Mian Zahid: We are planning to buy all the rights of IMAX technology in Pakistan so we will be their soul distributors. Also We are planning to open another Cinema in DHA. Here is a link to the website of Cinestar. The grave problem of energy crisis in Pakistan needs no introduction for those who have been living and experiencing it from the last five years, with the government idly watching from the sidelines. In spite of the growing ratio of economic growth in the entire world, Pakistan “proudly” follows its own motivational mantra, “one step forward, two steps back”. Energy is now the talk of town in Pakistan. Starting from the housewives to the traders, businessmen, students, ministers – all have become the collateral damage of this repulsive situation. 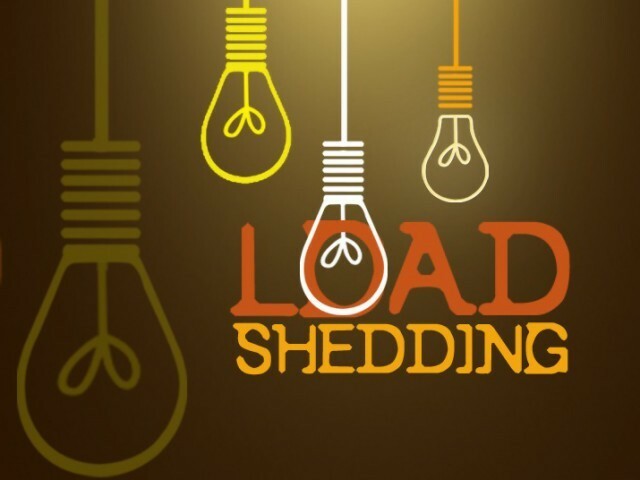 The city of Lahore experiencing upto 12 hours of load shedding in the peak of hot weather, is just the cherry on the huge, melting cake. Pakistan is in the vise-like grip of a serious energy crisis that is affecting all sectors of the economy and the various segments of the society. As the situation stands today, there are hardly any immediate solutions to resolve this issue. A change of attitude and a change of lifestyle is needed at the national level, which should be triggered by the ruling elite and followed by all segments of the society that have access to electricity. At best, there could be some short and long-term solutions to the crisis but they need immediate planning and execution with an enormous investment. It is to live in a Guantanamo Bay of uncertainty’. He says ‘even if we do not resort to unruly economic, social, moral, psychological behavior, we feel depressed to the core of our deepest selves and what is more dangerous is that our trust in the system, nation and country evaporates in the air, …. Transforming us, the lowly citizens of this elitist country into neurotic and psychotic beings’. The multidimensional ongoing energy crisis has been having a knock on the life of every Pakistani. Without sufficient energy the wheel can’t run on roads, industry and agriculture can’t sustain, hospitals and operation theaters can’t function, schools and laboratories can’t work and public and private sector businesses can’t operate. Hence, being the youth of this disintegrating nation, we can only hope for a better day, and a brighter future – where one is able to point at the map proudly and say “This is Pakistan! Where the skies are blue; the grass, green; the air, clean; and where one is able to watch a complete movie without the disruption of an electricity failure”. On my way back home, the car stopped at the signal. That’s when I saw her for the first time. Sitting on the pavement, shabbily dressed and with her head bowed down. She suddenly looked up at the traffic and got up. Her hair, oily, like they hadn’t been washed in years fell on her forehead and over her wide lost eyes, with which she was scanning all the cars. She slowly started approaching them, on a closer look I saw tears in her eyes. She reached up with one hand and wiped them off and with the other hand spread forward, she went from one car to the next, begging people for help. She looked utterly helpless. People turned their heads to the other side when she approached their car. I could see grief in her eyes and wondered what could possibly be the reason behind her tears. But before I could do anything the signal went green. I found myself thinking about it the whole day. I talked to my mother about her and she said it was just one of the tricks these beggars pull now a days. I didn’t believe her for a second for I truly thought I felt her pain and that she wasn’t faking it. The next day, at the same time, same route while coming back from my university I saw her again. The same spot, same clothes, same face and the same tears. Surprised at the revelation that my mother was actually right, I rolled down the window and waved at her to come over and when she did, I gave her some money and asked her why was she crying. She replied through her sobs that she didn’t have enough money to feed her children. 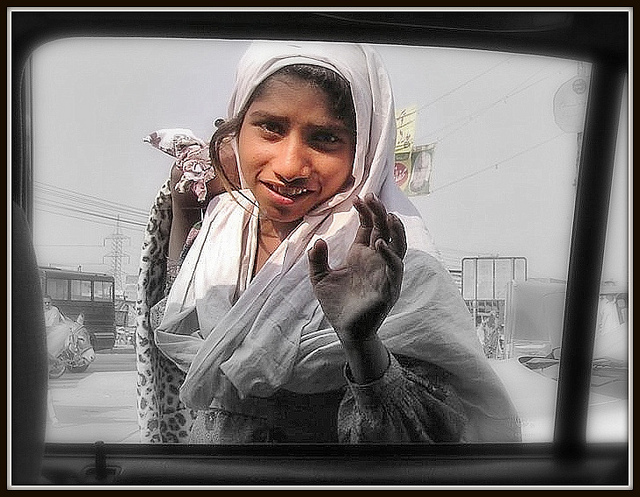 I told her that so was the case with every other beggar but I didn’t see them crying for sympathy. And then I left. But what do you know? A few days later the car stops at the same signal again, and there she is crying, again. Cricket, for some people is just a game but for me it is more than that. Cricket is my passion. Ive been playing cricket since my childhood and with time, my love for cricket has grown. 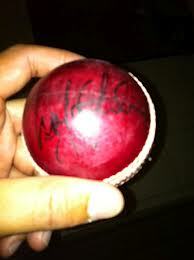 Talking about talent, there’s only one thing that comes in my mind, my love for cricket which is never ending. My passion and my love for cricket got me into my school’s cricket team which was one of the proudest moment of my life. With my talent and hard work i won a lot of medals and certificates after which i became the captain of my team.
. All my success came from my hard work. When i came to lse i did not continue cricket which i consider a big mistake but now finally i’ve managed to get into one of the best league in lse cricket and hope to make a place in the official cricket team of lse and make them proud. I love watching cricket is as well, i follow all the news related to cricket and especially Pakistan’s cricket team. 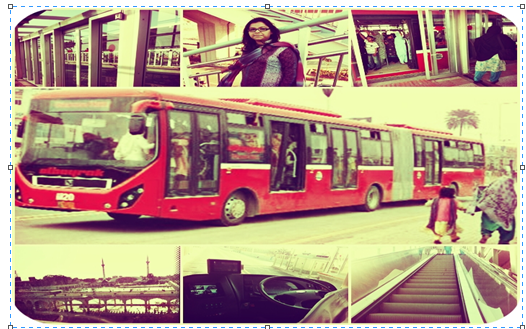 The Metro Bus System (MBS), Pakistan’s first rapid mass transit bus project, that cuts through Lahore, was launched here recently amid much fanfare. The main credit goes to Punjab Chief Minister Shahbaz Sharif, who joined hands with the Turkish government, made this dream come true. As part of this modern metro looking project, about 45 buses are plying a 27km dedicated corridor from Gajjumata to Shahdra for a minimal fare. The MBS route covers dozens of residential and commercial localities along the city’s main artery. The route has 27 bus stations, nine of them built on the 8.6km long overhead. The Traffic Engineering and Planning Agency (TEPA), a subsidiary of the Lahore Development Authority (LDA), was given the task of constructing the MBS, a copy of the Bus Rapid Transit System (BRTS) of Istanbul, in collaboration with Turkish and local experts. The project is of tremendous value to people who had to wait for hours while travelling in old buses for decades. The project has been completed with an investment of only Rs29.8bn, which has made the people’s dream of travelling in state-of-the-art buses that never happened in the history of Pakistan. Escalators are installed at every station so that older people can also go on the bus. On the main hubs public toilets and water coolers have been set up. The government and the Lahorites took the MBS inauguration like a festive event and a large number of people thronged the route to welcome the inaugural operations right from Gajjumata to Shahdra. The people, including government officials and PML-N workers, showered rose petals on the buses carrying distinguished guests. Lahore was like a bride the whole week, all set in festivity. A metro system is defined as an urban, electric passenger transport system with high capacity and high frequency of service, which is totally independent from other traffic, road or pedestrians. The terms heavy rail (mainly in North America) and heavy urban rail often have similar definitions. The dividing line between metro and other modes of public transport, such as light rail and commuter rail, is not always clear. A common way to distinguish metro from light rail is by their separation from other traffic. Lahore’s MBS is now one of the finest one and most advanced metro system. Though Lahore’s MTS is quite advanced and sophisticated, it may have to learn many things from other metro systems running in various parts of the world. It is one of the best projects so far constructed in Lahore. 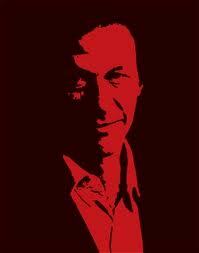 IS IMRAN KHAN THE REVOLUTION WE ARE LOOKING FOR? Nowadays revolution is just a matter of speech as you can see the upcoming superstar Imran Khan has the only slogan or hoping symbol to make his next election successful. In fact, he was not taken seriously for the next 15 years of his political career. He was hardly ever scandalized due to corruption scams like other politicians were; but that was mostly because he was hardly ever noticed. Throughout his career, he has spent most of his time doing two things: criticizing other politicians and struggling to gain real political popularity. He has always been called the ‘cricketer’ turned politician – until October 30, 2010, when he created some significant seismic waves amidst the sea of people in Pakistan. In 2002, he won his first seat in Mianwali. Later, he was offered a slot in another party but he declined and went on boycotting elections. If there is anything constant in his rather rocky career, then that would be (a) his TV appearances bashing other politicians – many of whom have now joined his party, Pakistan Tehreek-e-Insaf (PTI); and (b) his stance on the need for ‘change’. It’s a wonder how Imran Khan’s aggressive insistence that he can ‘change’ Pakistan makes this things apparent, which could be true. That he is desperate to come to power – his critics say this ‘greed’ could indeed be backed by the establishment. Manifest in both his greatest triumphs and his most an obvious failure is Imran Khan’s greatest quality. Imran Khan is a born leader, and believes that the steely determination of a leader can single-handedly lead to victory. It is why his World Cup winning speech sounded like that of a singles’ tennis players. At the twilight of “my” career? Imran Khan wasn’t being stubborn or ungraceful. He was just being “me. There are two lessons that Imran Khan could have learnt from his cricketing and philanthropic adventures. The first is that people matter, and therefore, change can only come about when the people stand up and make it happen. The second is that no matter how good a leader, a winning team is made up of multiple points of talent and skill. Only teams can win team sports. On most days, it is obvious that Imran Khan learnt the first lesson well, but did not learn the second, at all. The PTI is a collection of nice young people, from mostly good families, who are almost exclusively from the cities. That is a demographic that has had almost zero electoral success. The reason is quite simple. They don’t vote. But even if they were to start voting, what are the chances that Imran Khan’s peripheral populism would catch fire and become a national juggernaut? Pretty low. Some, for sure. But not all. Imran Khan’s political failures are the topic of many a cocktail party in Defence, F-6 and over drinks during hunting trips in the deep south of Punjab, and the deeper rural neverland of Sindh. But such criticism, while often on-the-mark, does stretch the imagination. 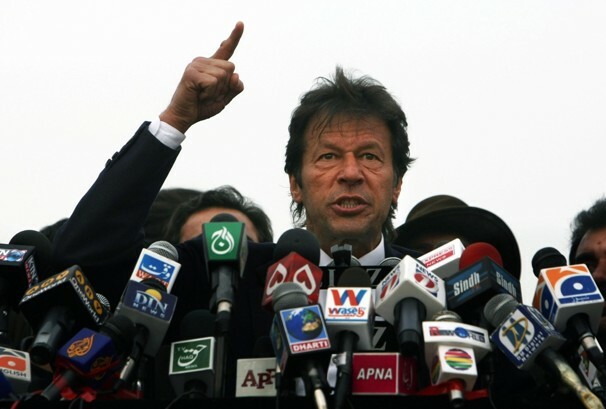 Imran Khan, after all, poses no threat whatsoever to the established political order. Or does he? Basant – the festival of colours! When the flowers blossom and the kids come out of homes! The colors up above flying in the sky! 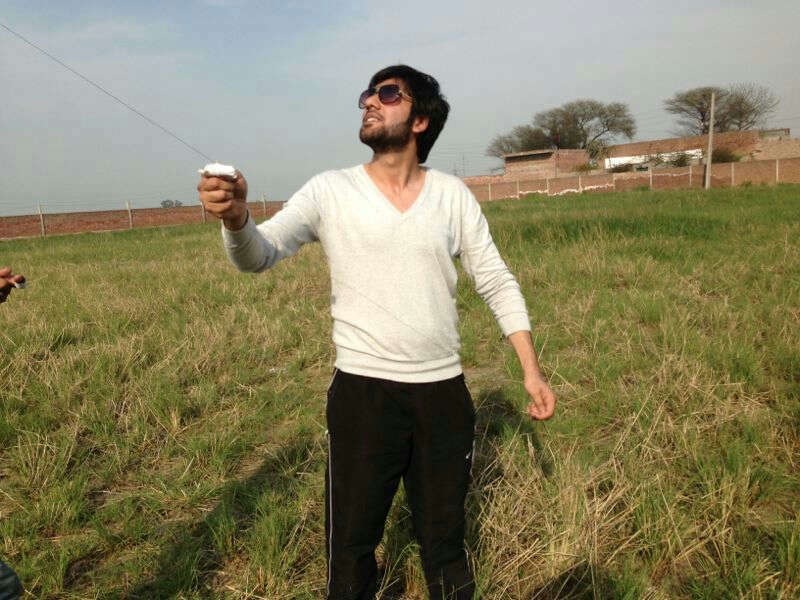 The last flying kite that still runs! 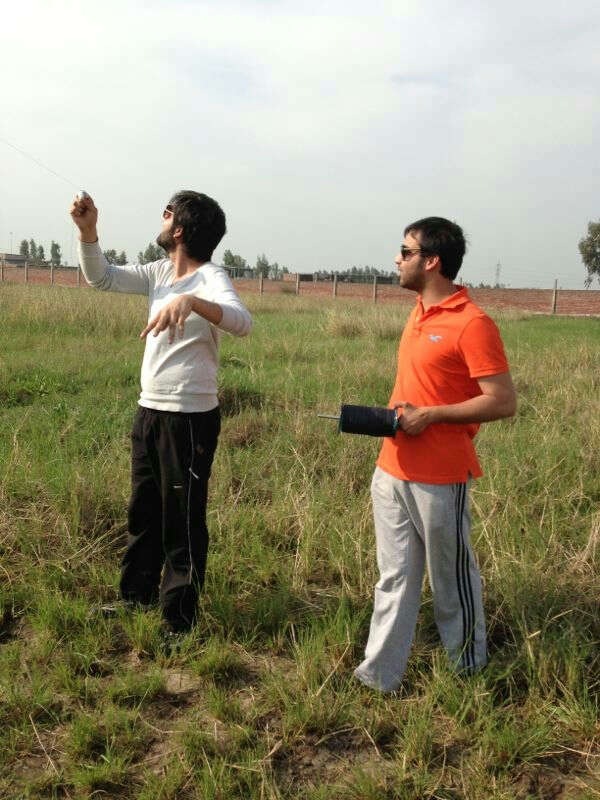 When we all touched the sky with our flying kites! Children enjoy flying kites all around the beautiful sights! In Pakistan all seasons have their own festivities, each has a different flavor. Traditionally, it is said that basant is celebrated to bid farewell to the winter season and to announce the arrival of spring season. Basant is celebrated in a big way in Pakistan and has become a very traditional festival of Pakistan. 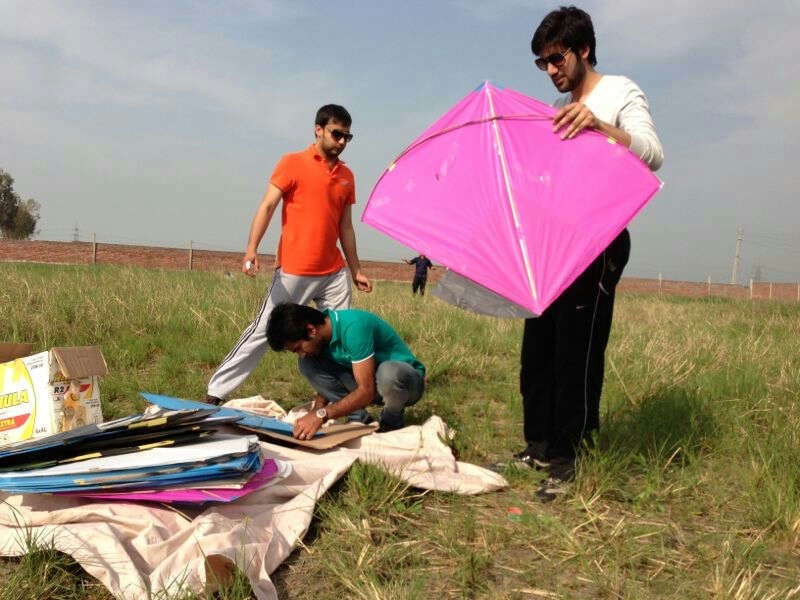 It’s a kite flying festival which had originated from India and now it’s famous across Pakistan especially in the Punjab province. In Lahore, basant is celebrated usually around end of February. The girls and boys wearing yellow dresses and dancing with the beat of dhole is known as bhangra. The sky is covered with all kinds of beautiful kites, large and small, which decorate the sky in a glorious and pleasant way. It looks as if a painter has painted the sky with beautiful colors. But unfortunately, Pakistan’s government has banned kite flying as it became a cause of some horrible incidents but still, people think that it’s a way to celebrate their happiness with others. But the decision is upon us whether we want our happiness or other sorrows of being a cause of loss of lives that occur due to kite flying. My personal opinion is that we really have no one to blame except for ourselves for this ban. It is the collective failure of the entire city for such incidents and it is easy to blame the government when they occur. Proper safety precautions are not taken. People use deadly strings which they should avoid. When I broke my ankle while playing football for the first time when i was 8 years old, I made a confession to myself that whatever happens, I will never play this game ever again in my life. I used to go and watch other kids play football during my time of recovery. I followed my favorite team Arsenal and never missed watching a game from them. During that, I realized my love for football. 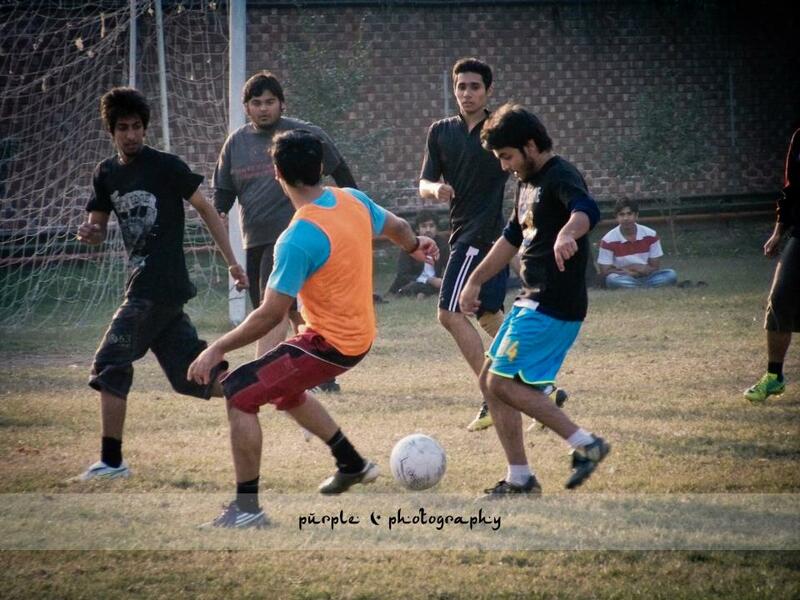 I knew I had it in myself but the fear of getting injured again took me a while to kick the glorious football again. It took me almost two years to overcome my fear. It was the time when there were football trials for a team of junior section in my school. I had to get in the team, I kept telling myself with a sense of motivation that I was better and more knowledgeable about the game than all my other fellows preparing for the trials. I practiced hard enough to make myself sure that the injured ankle was alright. I used to kick the ball 24/7 in the backyard of my house and in my room as well. There I discovered this talent in me. With ball I was very quick and kicking on the walls of my house improved my touches. During trials, i was nervous. I knew I would get selected but still, there was fear of rejection. The fear of being let down. Within 10 minutes, the football coach of our junior campus Sir Arif called my name and told me, you’re selected. There I wrote my name on that teams list and at that moment all I could do was to run back on the field and finish the game. Time past, I used to play football regularly for my team in school and my neighborhood. I never got substituted during my time of playing. In the eleventh grade, I got my first own football jersey with the number 14 on it. It was something I always wanted. I earned it. It was for the Punjab Olympics in which our team got 4th position and we only lost two matches in the tournament. My position was to cover the defense line and I believe I was very successful in doing that as we lost both the matches on penalty shootout and we didn’t concede a single goal during the 90 minutes of play in 8 matches. My O level grades disappointed me and changed my priorities. During A-1, all I wanted to do was to study and get good grades. So for one full year, I didn’t touch the ball. I missed the trials intentionally and left my team in neighborhood as well. My team in neighborhood had a name Illusions FC. It is still considered in top 10 teams of Lahore. I won many prizes and tournaments while playing in the team. I had left it all back and thought studying was something more important. In AS level, I got 2 A’s. I was quite happy with the result and then, i decided to continue with my extra activities. In A2, inter-class tournament, I decided to play again. I was the top scorer with 7 goals in 3 games which included one hat-trick. I was selected automatically without any trials for my school team. 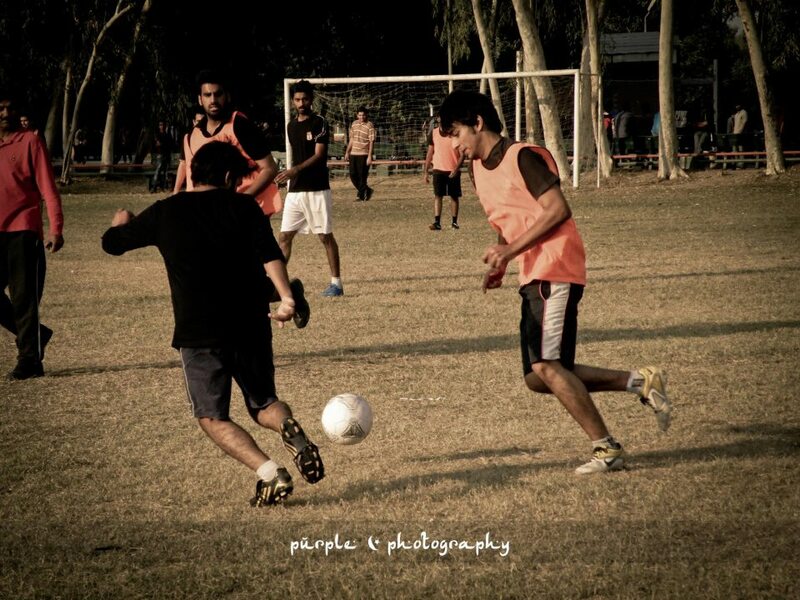 My sports teacher, Sir Iqbal, named me the captain of the football team for the Punjab Olympics. 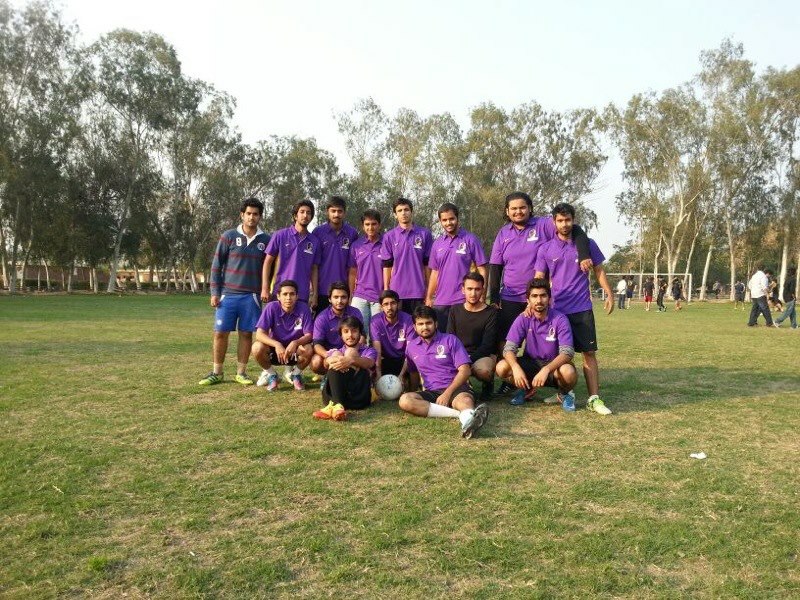 Although we were eliminated in our very first match, I am still proud of captaining the team of my school. The journey of football with me still continues in LSE. I have my own team although I am not as good as i used to be since I have gained weight, I still have a team of my own named Phantoms. We reached semi finals in the last league we played and I know, i have this feeling that before graduating in almost 2 and a half years time from here, my team will win the football league once. 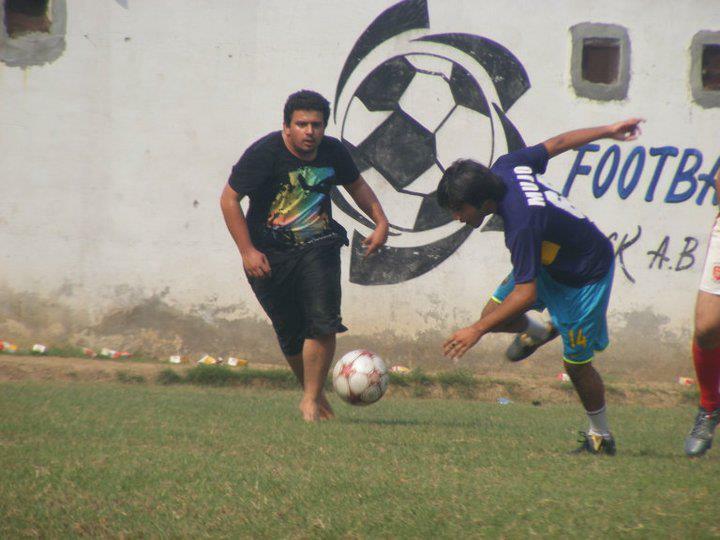 Football is my talent and my love for football will never die.